I saw the following post on Facebook, and while it is not directly related to dumplings, I completely agree with it. Has adding kimchee to everything become the new adding bacon makes everything better? Although Bunn’s new bacon and Kimchee bun is quite good. 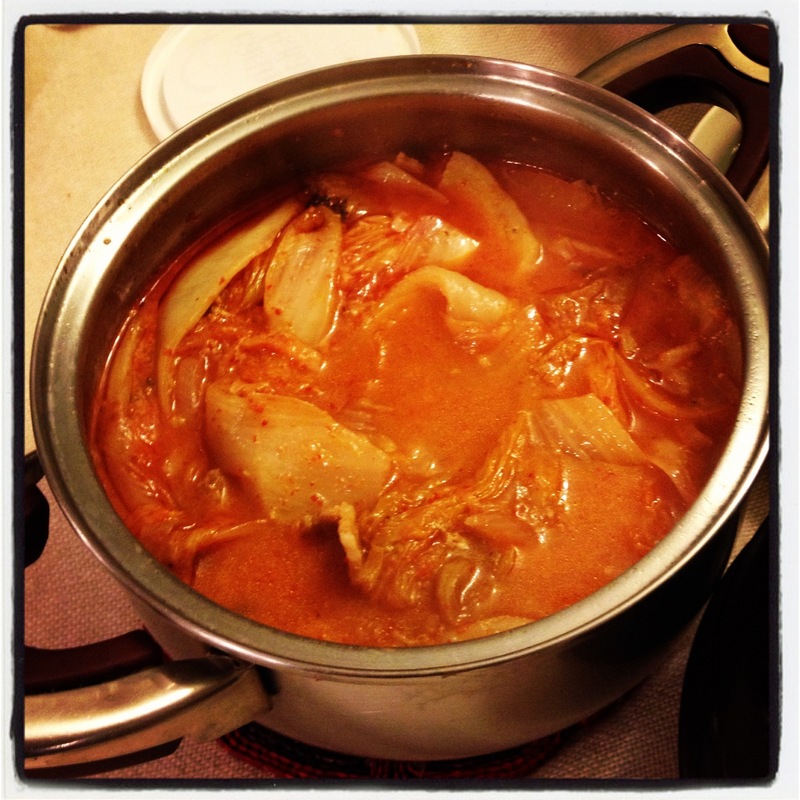 This entry was posted in Kimchi and tagged Kimchi. Bookmark the permalink.